Mary Livingstone, his wife and radio partner, played a wisecracking secretary who made fun of Benny in their act. Enlisted casually to perform on her husband’s program, Mary proved a talented comedian, though ended her career because of severe stage fright. 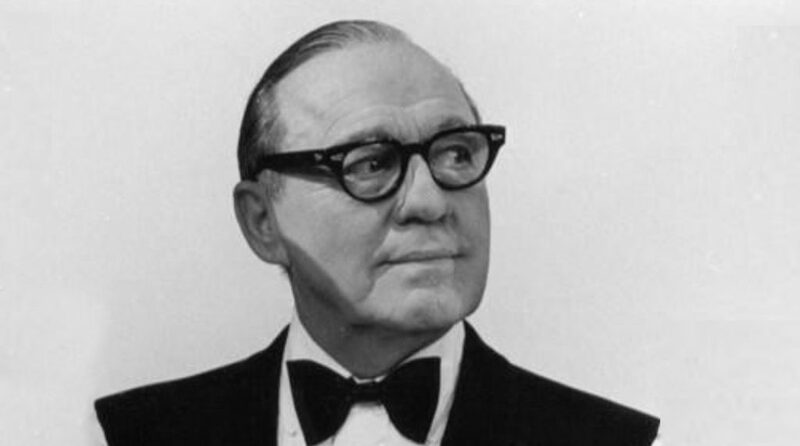 Jack Benny was visited during his final days of cancer by close friends George Burns, Bob Hope, Frank Sinatra, and Johnny Carson. Mel Blanc was also a collaborator, appearing often on “The Jack Benny Program”. 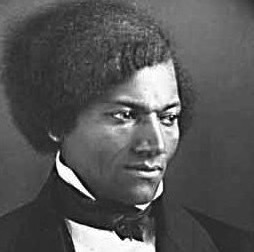 201 years ago marks the day Frederick Douglass, the former slave who became an abolitionist author, dazzling orator, and statesman, was born.